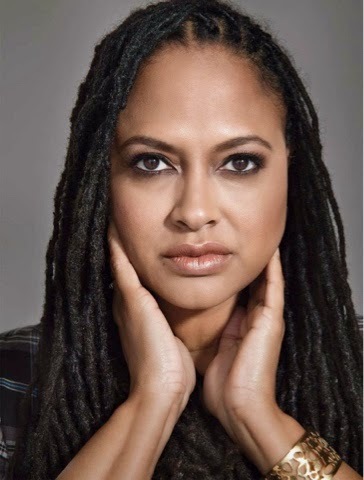 The talented Ava DuVernay is reportedly, via The Wrap, being courted by Marvel executives to direct one of their upcoming movies. Marvel, which has a slate of movies listed all the way up until 2019, have been big for the box office. Only three films due out in this schedule do not have directors and that is Black Panther, Captain Marvel and Inhumans. The Wrap reports they want her to direct a ‘diverse’ superhero movie and Black Panther is the most likely option they say. DuVernay would be a popular choice not just because of her stellar work on Selma but would finally bring some change behind the scenes. 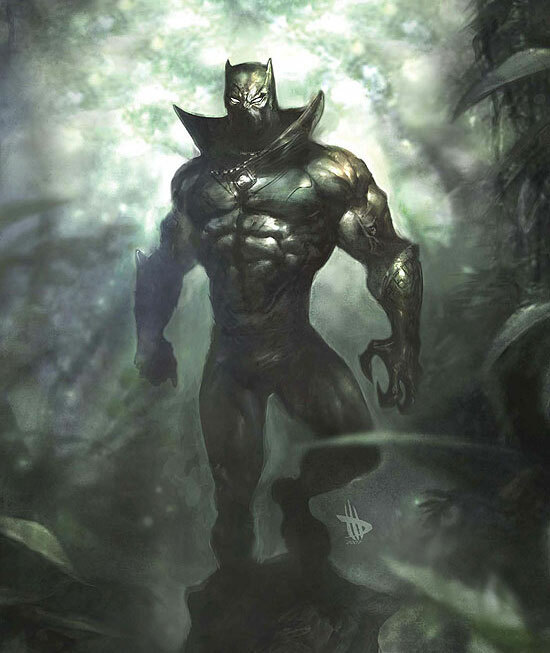 The Marvel films, which all interconnect, have been heavily praised and criticized for few things. The criticism mostly falls under their lack of diversity with all their prominent heroes being white men. Their most recent film Avengers: Age of Ultron has upset some women do to how the lone female member was portrayed.